Hardwood flooring has many advantages and is used in fine homes everywhere. Hardwood flooring is beautiful and comes in a wide range of species and finishes providing anything from a traditional look to the exotic. 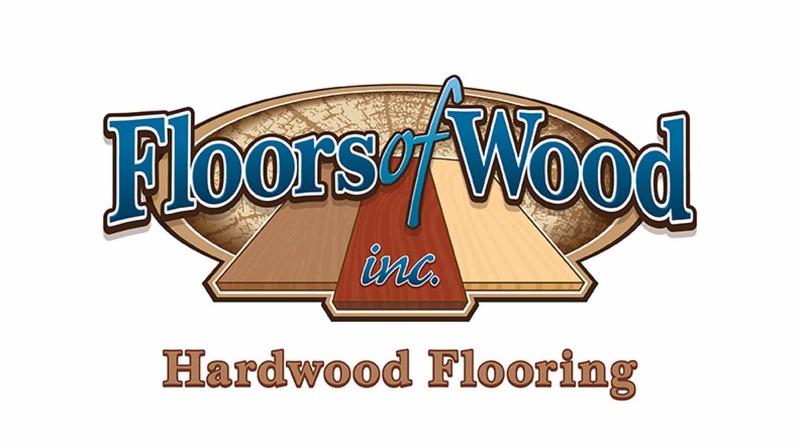 Hardwood flooring is strong, durable, and designed to last a lifetime. Hardwood flooring is easy to install and maintain, yet provides unequaled atmosphere and warmth to any home. Call today at 805-801-4593. 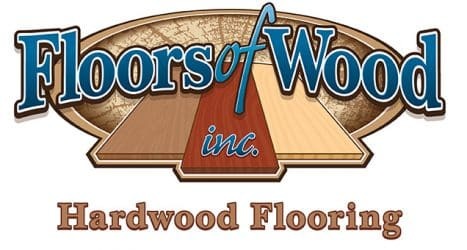 Learn more today about the hardwood flooring products we sell and items that may be in stock or shipped in.